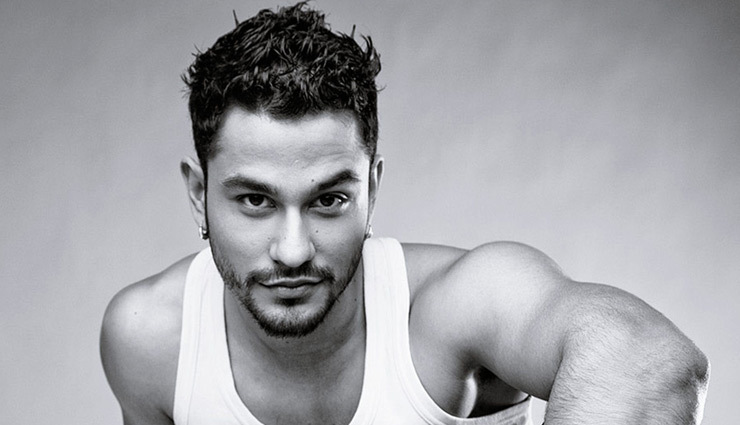 He found success again with comedy films “Go Goa Gone” and “Golmaal” series. “‘Golmaal’ and ‘Go Goa Gone’ are great franchise films to have as an actor but it is nice to experiment with something that puts me in a different zone and the upcoming series ‘Abhay’ is one of those,” Kunal said. The series marks the digital debut of Kunal and he hopes that things change for him professionally, just like it did wonders for Saif Ali Khan after “Sacred Games”. “I am an ardent watcher of lot of series on the web platform. I enjoyed watching ‘Mirzapur’, ‘Sacred Games’. There are interesting shows. It is a new space and people are experimenting with stories. I don’t know how the economics of it works, like how we have box office for films,” Kunal added.